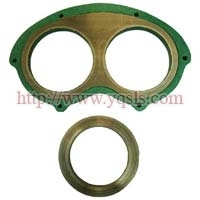 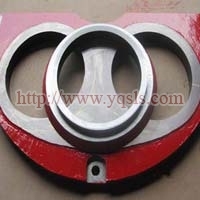 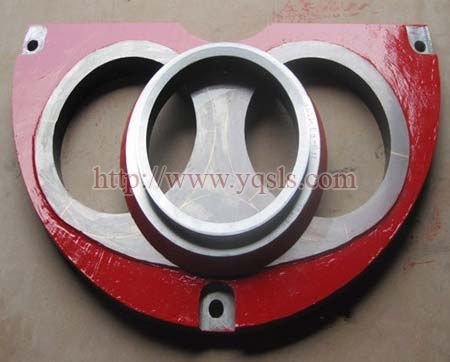 We are a significant manufacturer, exporter, and supplier of the Concrete Pump Wear Plate based in Yangquan, China. 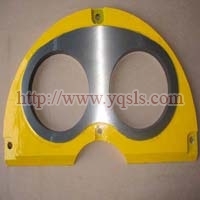 This plate is a vital part of the concrete pumping system. 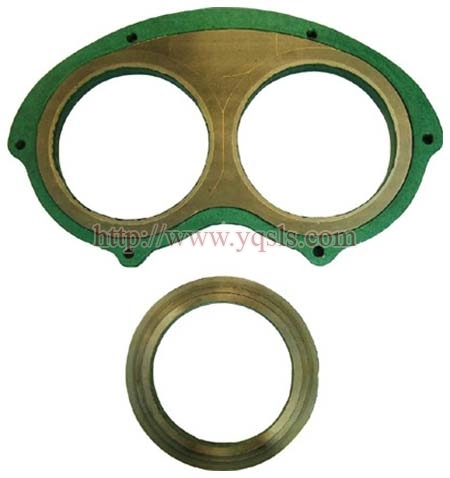 It is also known as the spectacle plate because of its spectacle-like shape or frame. We ensure that the plates we offer are made from superior quality steel which makes them durable and resistant to damage.